It’s all eyes on the England semi – here’s where to watch! 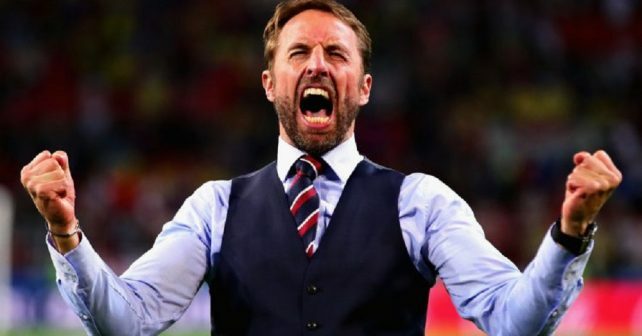 .As we all know, it’s the first time in 28 years England’s made it to the final four of the greatest competition on earth and the whole country is counting down to see if England can grab a spot in Sunday’s final. Although rain’s forecast in Moscow it’s going to be another scorcher in blighty. So whether you want to be outside with a pint or inside with air-con here’s where you can watch the Three Lions battle Croatia. 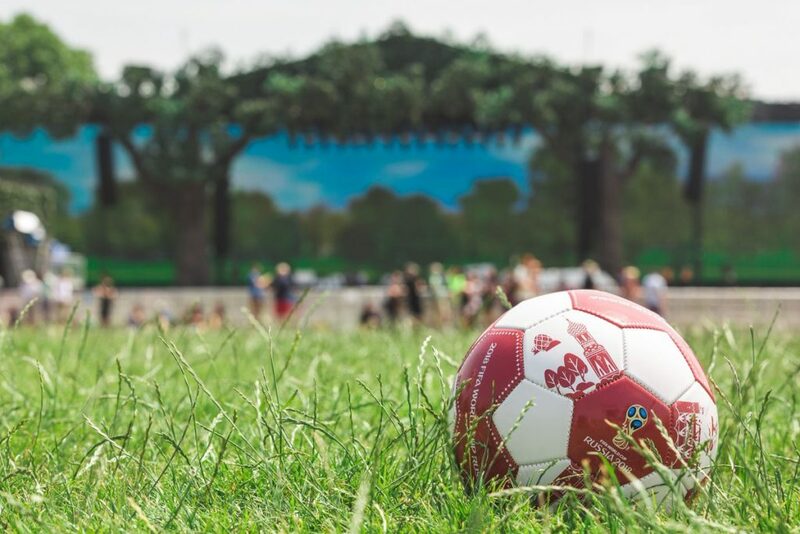 Now whisper it quietly… It’s coming home, it’s coming home, it’s coming…..football’s coming home! Now just take your pick of indoor or outdoor venue. It’s just been announced that Hyde Park is screening the game. There’s 30,000 FREE tickets up for grabs and the lottery opens Monday 9th July 4pm. AND it’s been confirmed the Lightning Seeds are going to be there as well! Presumably Ian Broudie will be leading everyone in a rousing chorus of It’s Coming Home. Baddiel and Skinner might’ve written the lyrics but he’s the man behind the tune. This should be an epic night. Click here to apply for tickets. Boxpark Croydon has already made several appearances on telly with Gary Lineker at al declaring it the winner of the country’s best reaction to England goals. Go, Croydon!